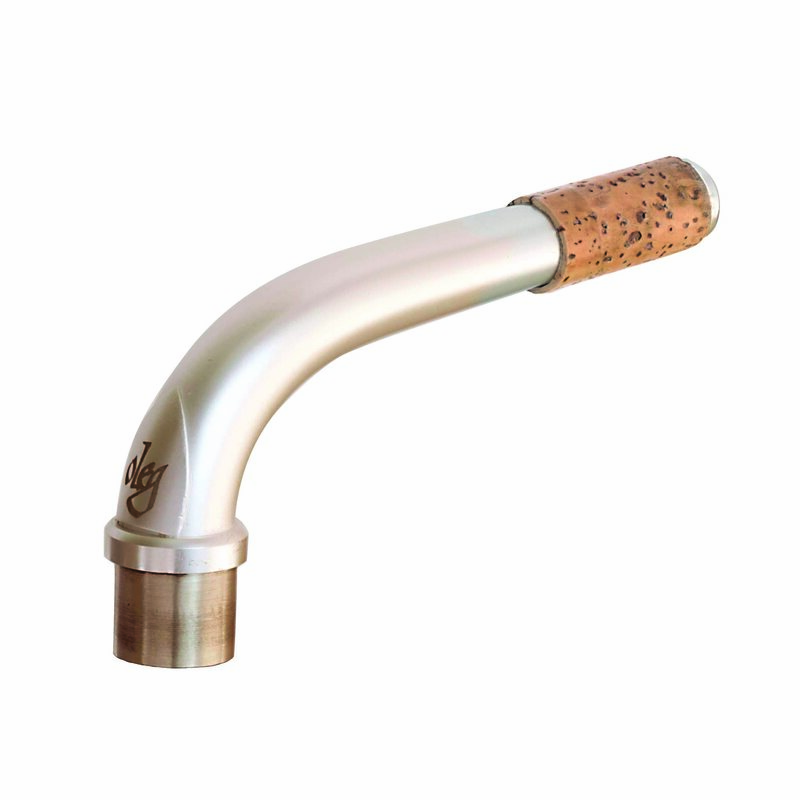 Oleg Saxophone Necks are deigned to eliminate all traditional acoustical problems with the saxophone, such as uneven pitch on the extreme upper and lower registers. Endorsed by countless world-famous saxophonists, each neck is meticulously hand-crafted using the Oleg Optimized Acoustics Method to produce a rich and powerful sound with perfect intonation. Email us for any desired custom finishes or engraving.